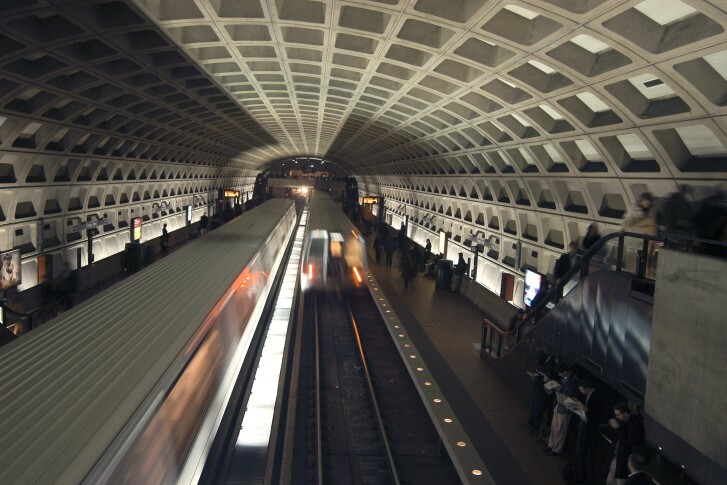 Secrecy surrounding a new computer security audit and the inspector general’s plans for further similar investigations in the coming year suggest Metro may need to make some significant changes. Metro is set to ban cash payments on the 79 limited-stop route along Georgia Avenue between the Silver Spring Transit Center and Archives-Navy Memorial starting June 24. 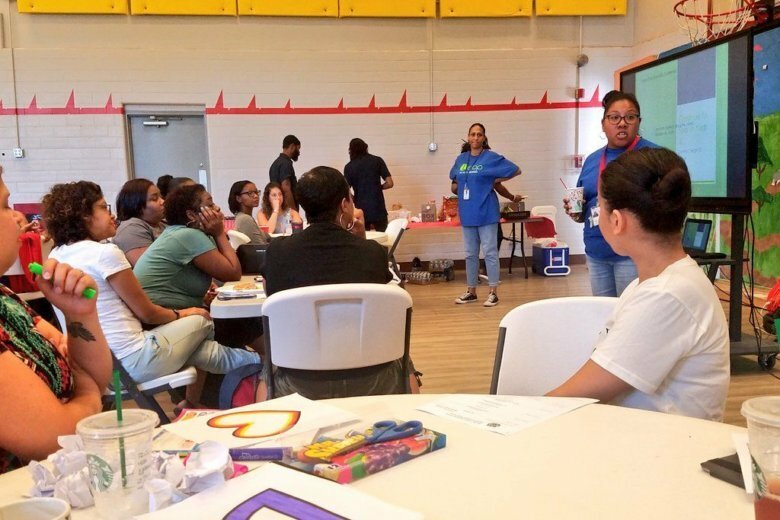 It’s part of a pilot program meant to speed up bus trips that is drawing some concerns from riders. 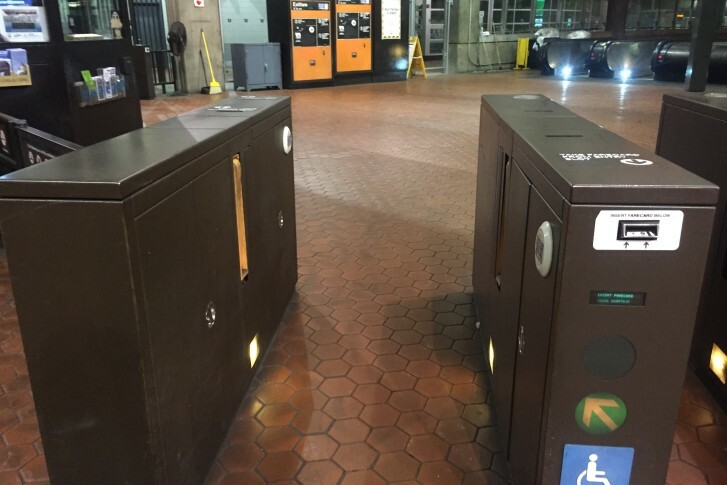 Metro’s fare payment system remains in place for now but it is in the process of replacing all fare gates in the rail system and lining up a new contractor to provide SmarTrip cards or other payment technologies in the future. 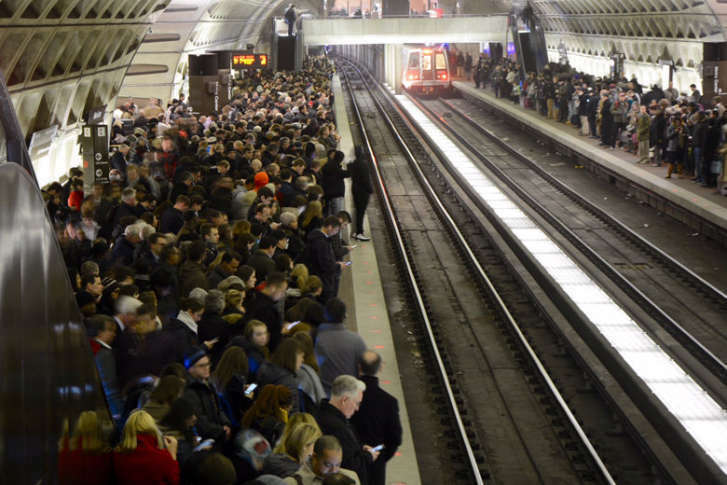 Want a refund for a delayed Metro trip? 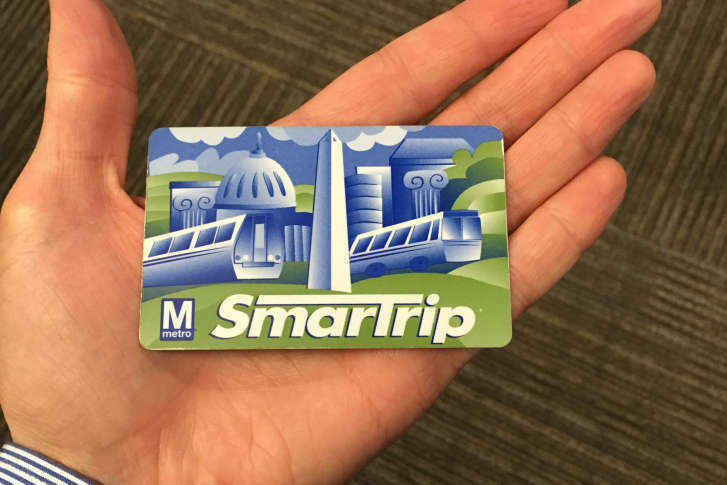 Riders will need to register their SmarTrip cards first. Transportation reporter Max Smith explains the details of the plan before Metro’s Board. 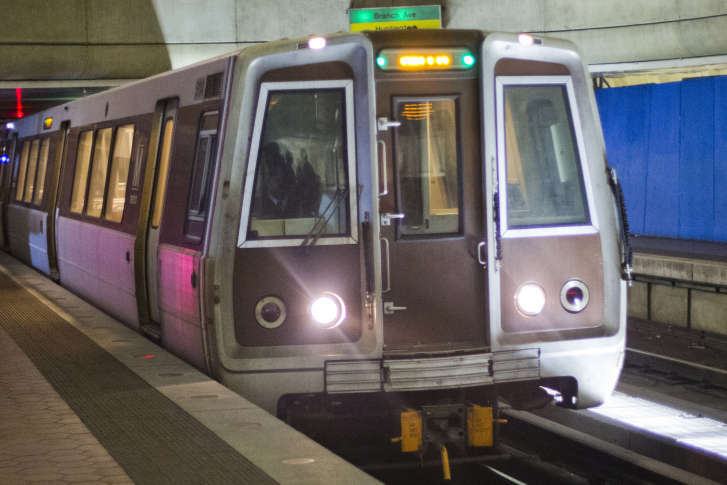 Metro may soon consider a plan to put its money where its mouth is when it guarantees to get you to work on time. 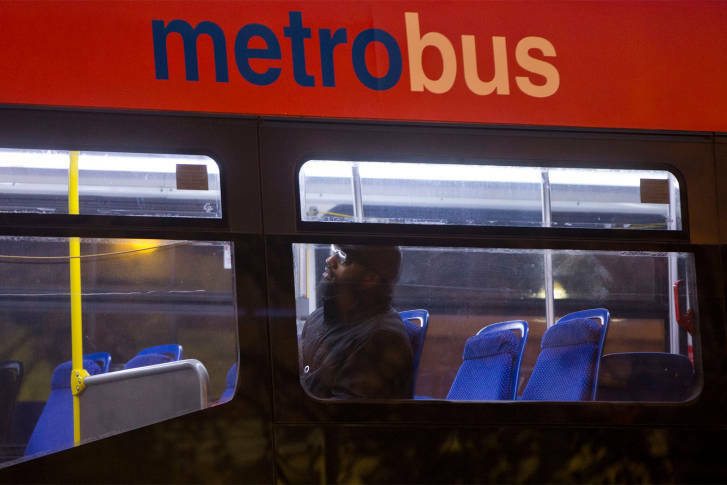 Metro will no longer allow passengers to board a bus or exit a rail station if it would lead to a negative balance on their SmarTrip cards starting Monday. 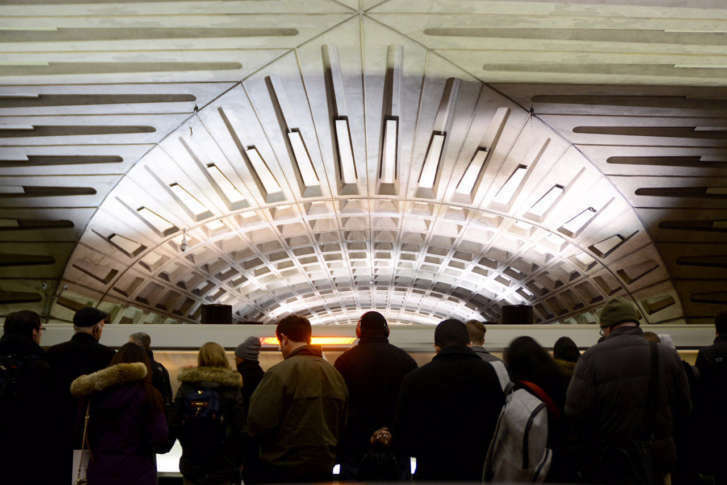 Whether you are a local who rarely rides Metro or have visitors from out of town, here’s what you need to know to ride the system and what has changed in the last decade. After problems with Metro’s online store last week, the agency is now selling special Inauguration Day passes in person at selected CVS Pharmacies. 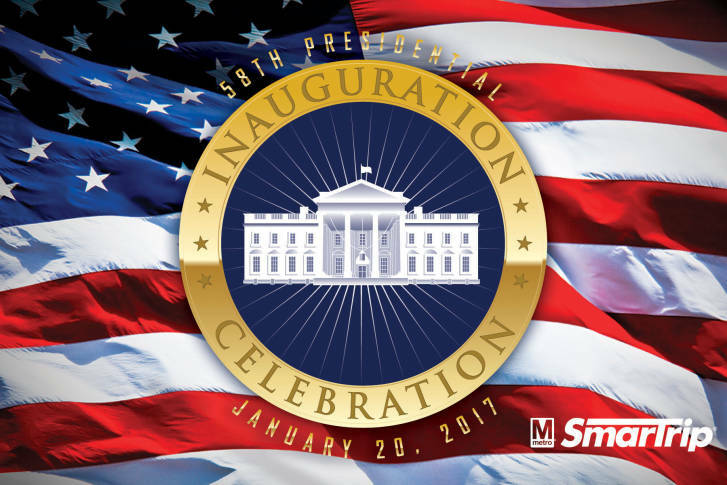 Metro’s online store was experiencing problems on the final day to pre-order 2017 Inauguration Day SmarTrip cards. 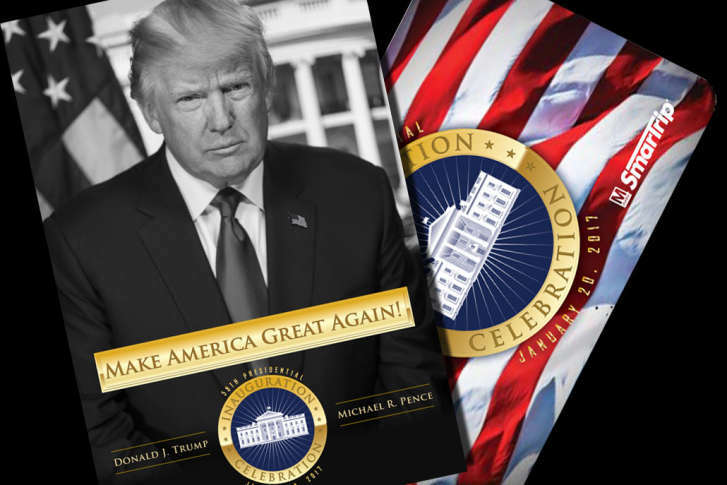 Metro unveiled special SmarTrip card covers commemorating President-elect Donald Trump’s upcoming inauguration. The sleeves feature a black-and-white portrait of Trump provided by the presidential inaugural committee. 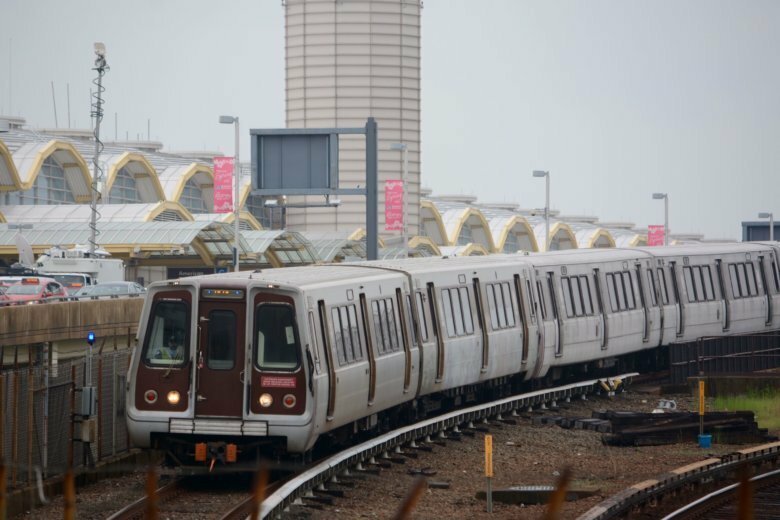 Transit leaders want to keep regional contributions flat while avoiding fare increases and service cuts.